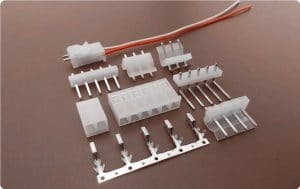 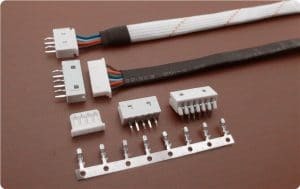 Scondar manufacturing reliable Wire to Board (WTB) connectors & cable assemblies with pitch sizes from 0.8mm to 6.2mm pitch or even bigger. 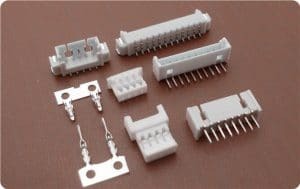 Scondar can help you come through from ideas to products with our rich experience on OEM ODM connectors. 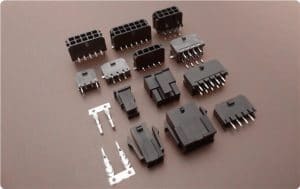 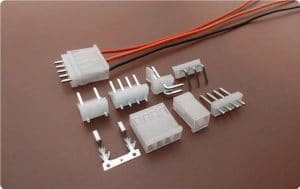 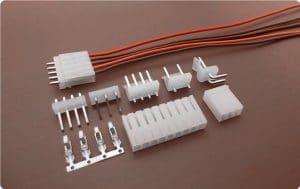 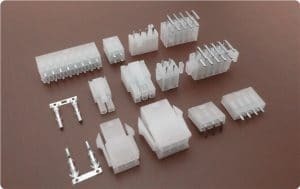 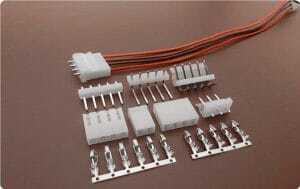 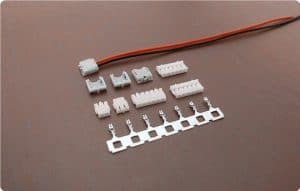 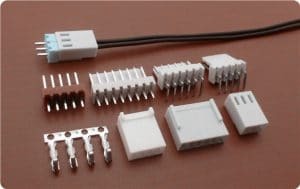 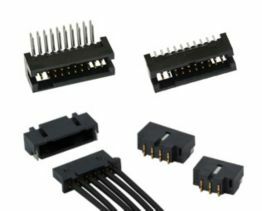 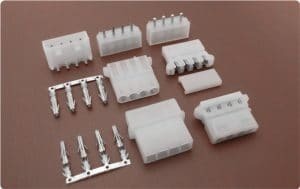 Most of WTB connectors we listed below were replace of brand connectors like Molex, Jst, Hirose, Jae, AMP, Dupont and more. 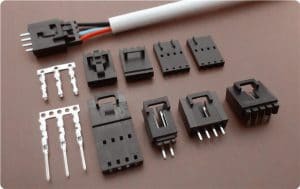 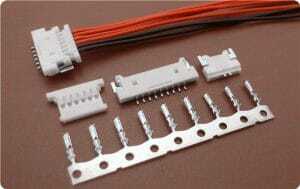 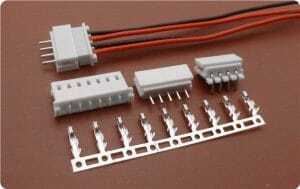 And we can also offer ORIGINAL connectors according to your request when you need cable assemblies.